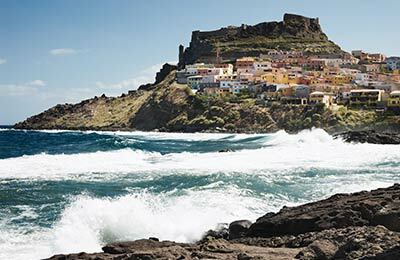 You can use AFerry to book a GoInSardinia ferry to Sardinia and Italy. GoInSardinia Ferries offer the highest standards in comfort and service on board their modern ferries. AFerry always has cheap prices for GoInSardinia Ferries and the latest special offers. 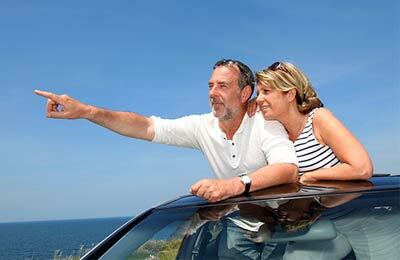 You can use AFerry to book GoInSardinia Ferries to and from Livorno, Civitavecchia and Olbia. For all GoInSardinia Ferries routes and to see the latest prices and sailing times see below. Click on your ferry route for a detailed GoInSardinia Ferries timetable with arrival and departure times. 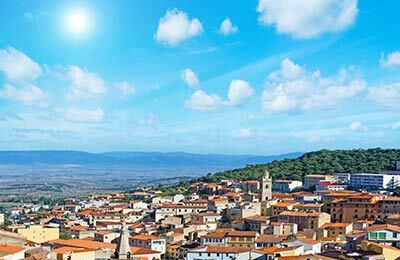 GoInSardinia allows you to travel between Italy and Sardinia in a comfortable and convenient way. The company based in Santa Teresa di Gallura promises to offer a low cost service with more affordable fares. The journey offers passengers a wide range of services and stunning views of the Tyrrhenian Sea. Whether you travel on board a GoInSardinia Ferries Civitavecchia ferry or if you use the GoInSardinia Ferries Livorno Olbia route, you are bound to have a great ferry crossing with GoInSardinia Ferries. Book your GoInSardinia Ferries crossing with AFerry. How long before departure should I arrive for GoInSardinia?